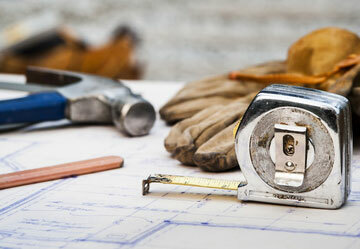 Dedicated Contractor & Commercial Support from Start to Finish. 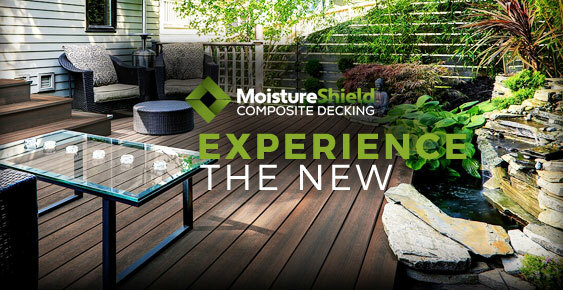 Set Up a Meeting with Our In-House Design Team and Watch Your Project Come to Life. 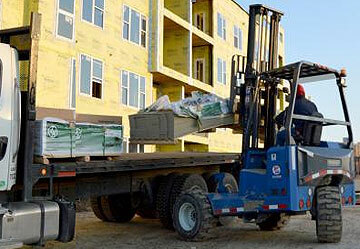 Secor Lumber & Building Supplies is the go-to source for respected builders and trades people across Upstate New York. 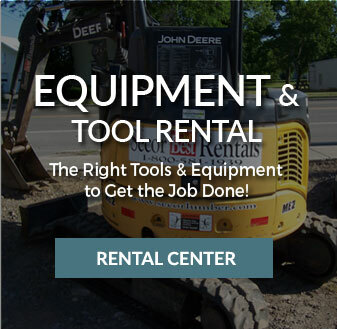 We have everything you need for your commercial, residential or agricultural project, including complete design/build and design/supply services, equipment rental, and job site delivery and material management. 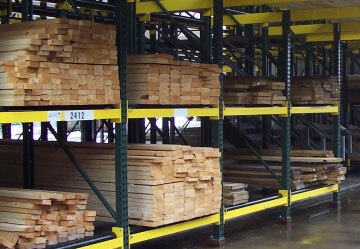 WE SUPPORT CONTRACTORS, commercial and agricultural customers with full service lumber, building supply & construction products. WHETHER YOU’RE UPDATING existing space or erecting a bulk storage facility, our in-house designers can help your project become a reality. WE PROVIDE COMPLETE project and job site materials management support and delivery for projects of all sizes, including equipment rental. 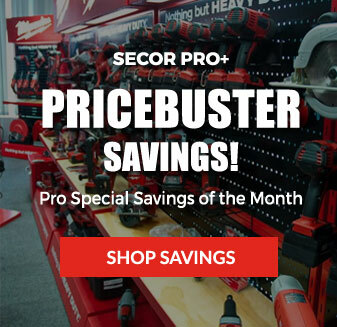 Welcome to Secor Lumber & Building Supplies, your one stop source for all your professional building and remodeling needs in Central New York. 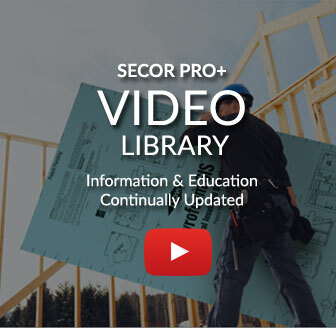 Whether you are a builder or contractor, general contractor, remodeler, commercial or agricultural customer or an individual working on your home, Secor Lumber, with locations in Savannah, Newark, and Ontario, NY can provide you the building design services, support and products for your next project. Founded in 1939, our experienced sales and project consultants combined with our award winning in-house design services are here to help you every step of the way, from initial project planning, to jobsite building materials delivery and complete behind-the-scenes project support and service to make sure your projects run smoothly, on time, and on budget. Put it all together and you can see why builders, contractors, and commercial project managers have trusted the professionals at Secor Lumber for all their lumber & building supplies, project design services, and unparalleled support over three generations. 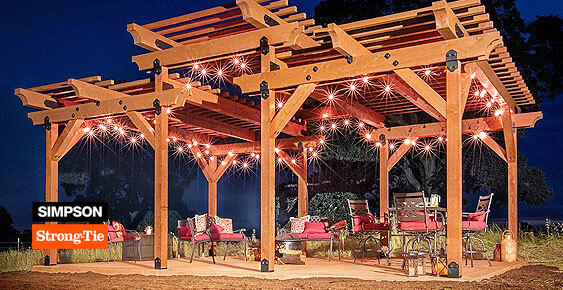 Add beauty, strength, and customer satisfaction to your custom outdoor living structures. Proven performance. Lifetime warranty. Contractor Rebates. Learn More.